The Mt. 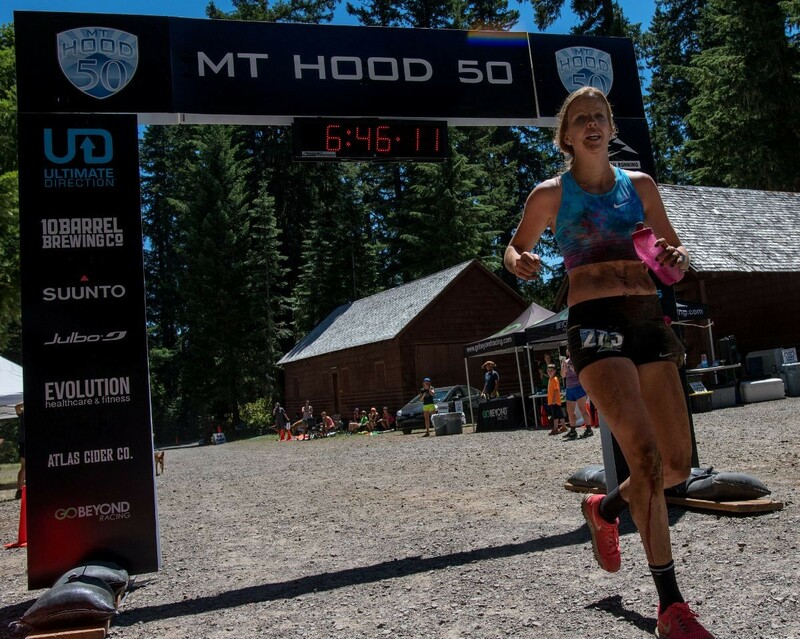 Hood 50 is a heavily shaded 50-mile race that is run almost entirely on the Pacific Crest Trail. The trail is generally soft with good footing, although there are some technical sections with rocks and roots. 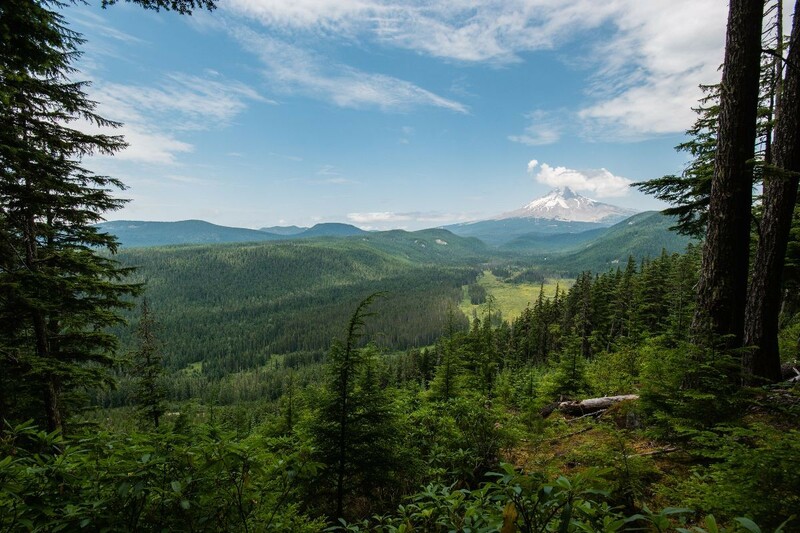 Total elevation gain is approximately 5,630 feet. 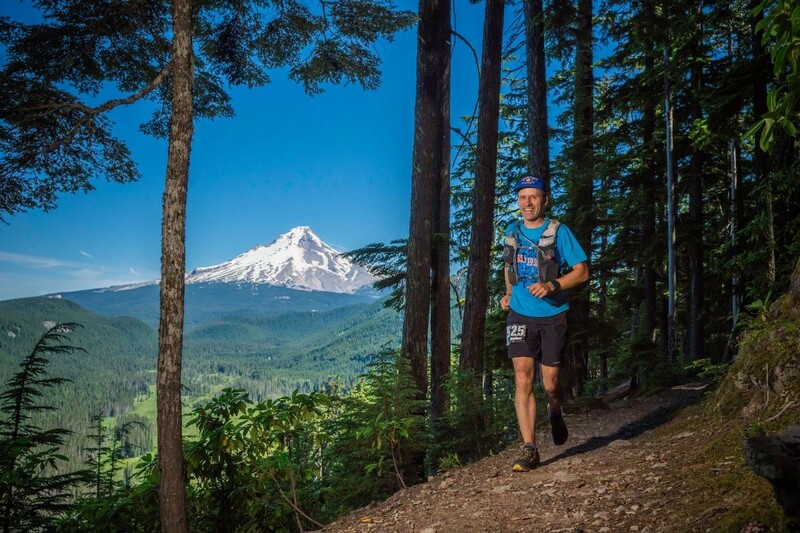 There is a 50K and 25K race on Sunday. The 50K follows the first part of the 50-mile route, on the PCT, but finishes by going around Timothy Lake. 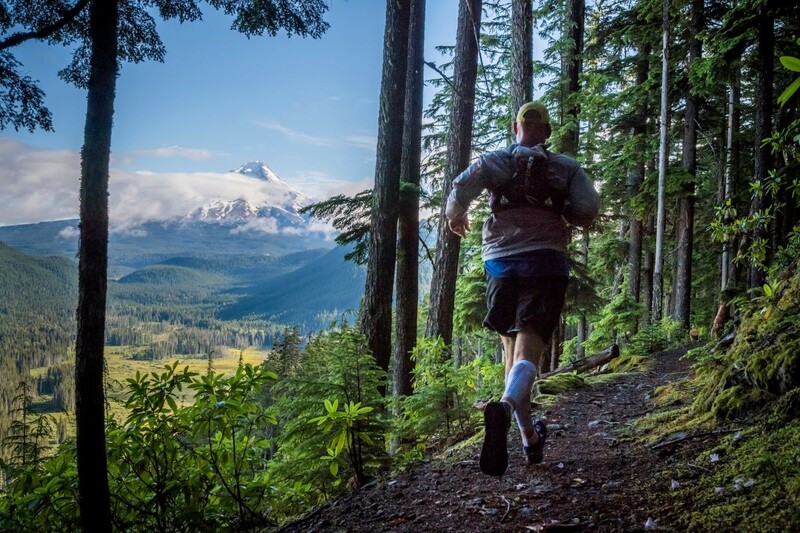 There is 2,723 feet of gain. 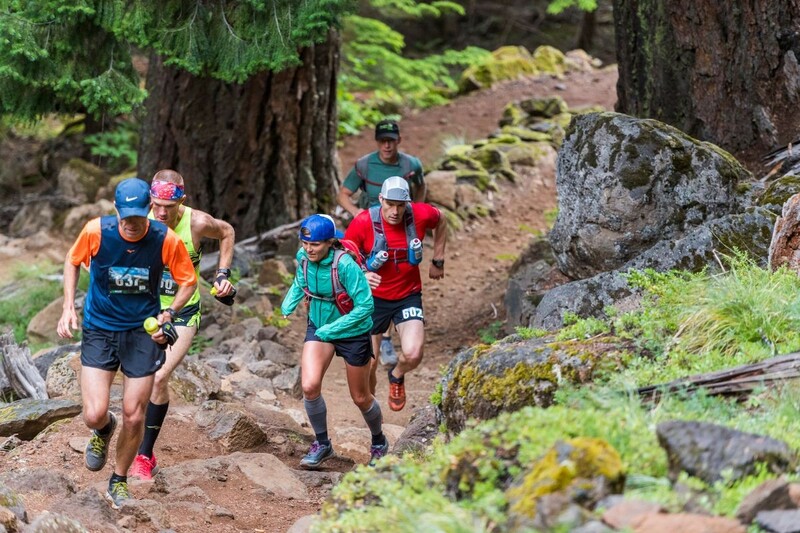 The 25K begins on trails that aren't a part of the 50K or 50M. 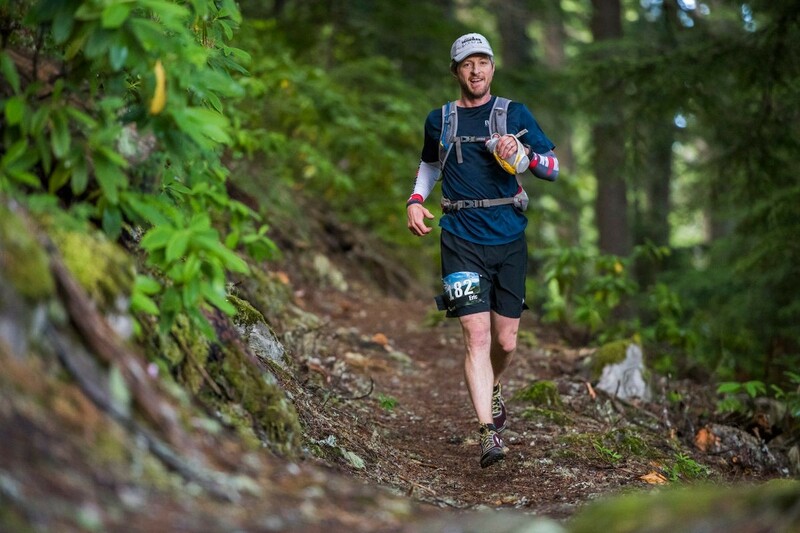 Racers follow the 50K route to finish by going around Timothy Lake. 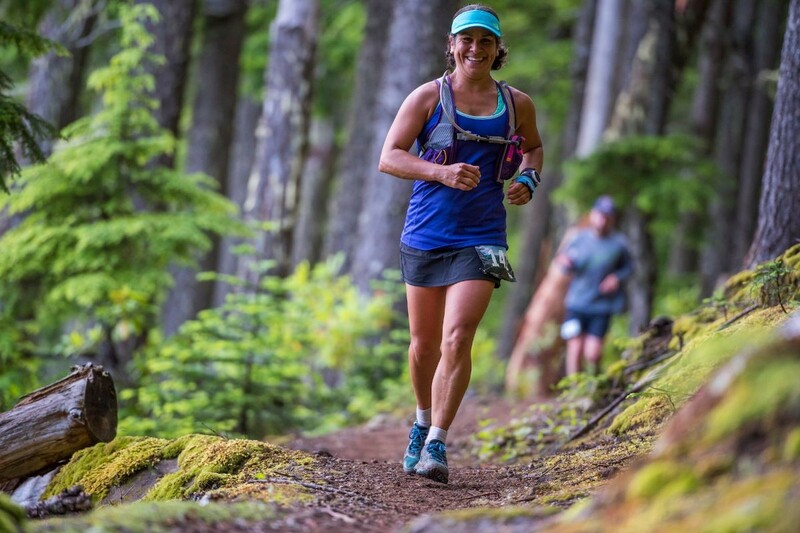 You won't experience camardarie and trail friendship elsewhere like you do at these races.